I couldn’t be more excited to share photos of my sweet baby boy Liam James Tell with all of you today. One of our family’s favorite photographers Elizabeth Messina shot some photos of our family a week after Liam was born, and you can find them featured in this week’s issue of People Magazine. To see the rest of our first photos as a family of three, make sure to pick up an issue of People. And click HERE to read a little more about our photoshoot on People.com. 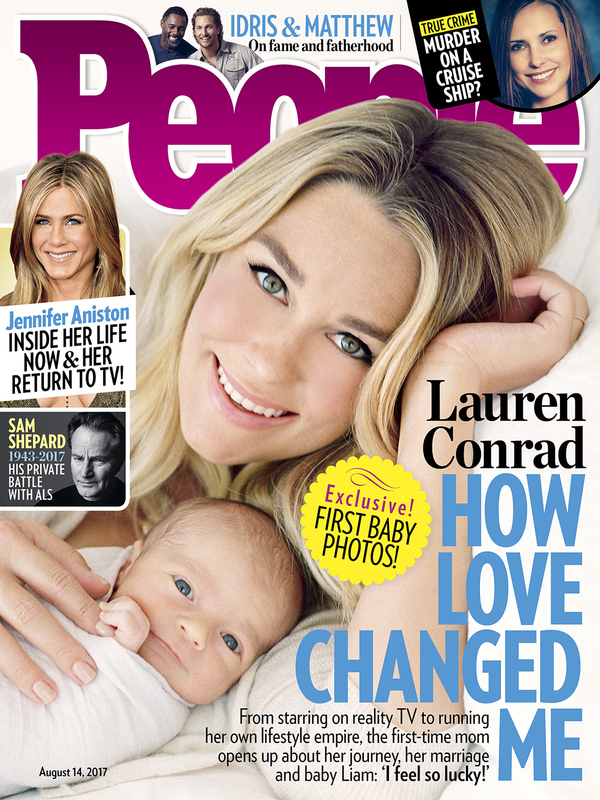 Will you be picking up an issue of People this week?